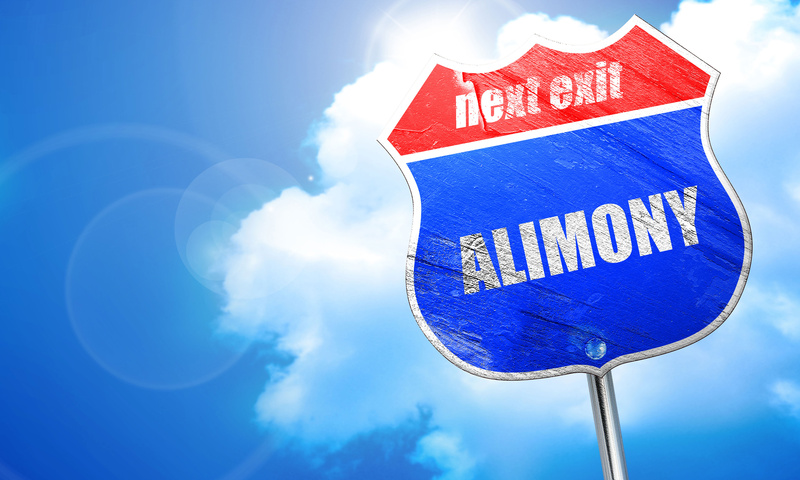 Massachusetts Alimony Reform Act & Durational Limits | Amaral & Associates, P.C. By of Amaral & Associates, P.C. on Wednesday, March 5, 2014. When the Massachusetts Alimony Reform Act went into effect in 2012, it provided for a payor spouse to file a Complaint for Modification to reduce or terminate his or her alimony obligation based upon durational limits, as further explained below. Rather than allowing spouses to file all at once in 2012, modification for only durational limits are being phased in over the course of three years. Under the Alimony Reform Act, all alimony orders existing prior to the enactment of the Alimony Reform Act, are considered “General Term Alimony” unless otherwise specified. “General Term Alimony” is defined as “the periodic payment of support to a recipient spouse who is economically dependent.” Under this type of alimony, a spouse’s alimony obligation lasts for a percentage of the length of the marriage. • For marriages lasting 5 years or less, a spouse’s alimony obligation lasts 50% the number of months the parties were married. • For marriages lasting more than 5 years, but less than 10 years, a spouse’s alimony obligation is 60% the number of months the parties were married. • For marriages lasting more than 10 years, but less than 15 years, a spouse’s alimony obligation is 70% the number of months the parties were married. • For marriages lasting more than 15 years, but less than 20 years, a spouse’s alimony obligation is 80% the number of months the parties were married. • For marriages of 20 years or more, a spouse’s alimony obligation can be indefinite. Because many alimony orders that pre-date the Alimony Reform Act did not have durational limits included in the orders, the Alimony Reform Act provides for modification of these orders to reduce or terminate the payor spouse’s alimony obligation based upon these durational limits. Beginning on March 1, 2013, payor spouses who were married for 5 years or less, were able to file a Complaint for Modification to reduce or terminate their alimony obligation based solely upon durational limits. Most recently, on March 1, 2014, payor spouses married for 5-10 years are now able to file a Complaint for Modification to reduce or terminate their alimony obligations based upon durational limits. Starting on March 1, 2015, payor spouses married for 10-15 years will be able to file a Complaint for Modification based upon durational limits. And finally, payor spouses married for 15-20 years will be able to file a Complaint for Modification based upon durational limits on September 15, 2015. Durational limits are not the only grounds to file a Complaint for Modification to reduce or terminate alimony, but it certainly is a significant ground for filing.